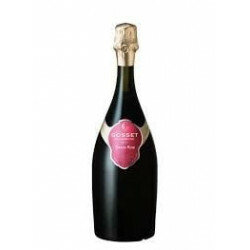 Rosé Champagne for a Wedding or a Party.It was in 1764 that Ruinart Champagne House sold its first bottles of rosé champagne. Large companies like Champagne Laurent Perrier or Champagne Veuve Clicquot have also contributed to the development of this category of champagne. There are two ways to get rosé champagne. The rosé d'assemblage consists in assembling red wine with white wine in order to obtain a still rosé wine which one "Champagnise" thereafter.There is also a method called the Saignée Rosé, this process makes macerate after pressing the white juice of the grapes harvested with the black skins of Pinot Noir and Pinot Meunier. The pigments contained in these skins color the juice which becomes pink. 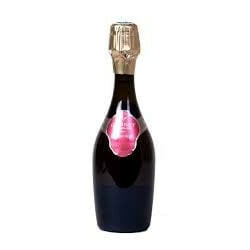 A still rosé wine is then vinified and "champagnisé". 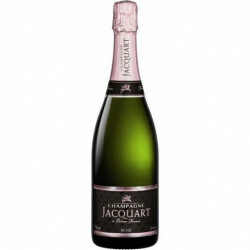 The champagne rosé ideally accompanies the dinatory aperitifs but also beautiful fruity desserts.